Sunday is a day to break all rules. Let us have Brunch instead of Breakfast! Bring aong your Family and have a sumptous Brunch specially curated for you. At just 499 Rs ! 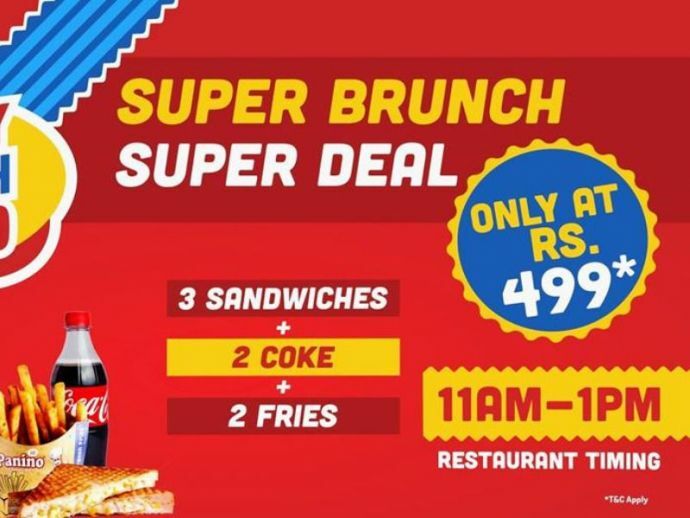 Super Sunday Super Deal !